Welcome to MOLLY MAID of the Antelope Valley! Your choice for professional house cleaning services in Palmdale, Lancaster, Acton, Little Rock, Lake Los Angeles, and the surrounding areas. 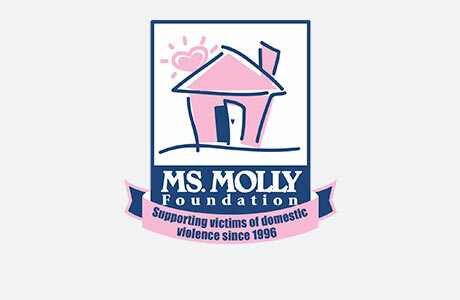 Our insured maids will arrive at your home in a Molly Maid branded vehicle, dressed in uniform, bringing with them all the supplies and equipment necessary to clean your home the Molly Maid way! It’s time for you to relax and let our Antelope Valley maid service handle the dirty work! As the local Palmdale house cleaning company of choice, we’ve been providing residential maid services for over 10 years. Before we come out and perform a cleaning, we will listen to our customer’s personal preferences and work with them to create a cleaning plan that works best for their schedule and for their home. If you would like us to pay special attention to certain areas of the home such as the kitchen backsplash or bathroom grout, we are happy to do so. If you prefer regularly scheduled home cleanings or are in need of a one-time clean for those clients moving in or moving out of their home, we can do that too. At MOLLY MAID of the Antelope Valley, it is our goal to keep your home cleaned your way. We're proud to serve the Antelope Valley and surrounding neighborhoods. Give us a call today for quality maid service you can trust. Your satisfaction is our guarantee. Prior to your cleaning, we will perform an in-home estimate. Since every house and person's needs are different, this is the best way to get the best price. Yes, we perform background checks on our employees. Yes, our home cleaning professionals will bring all the supplies necessary to clean your home. Still have questions? No problem! Give us a call today at (661) 369-8293 to learn more about our professional Palmdale home cleaning services!